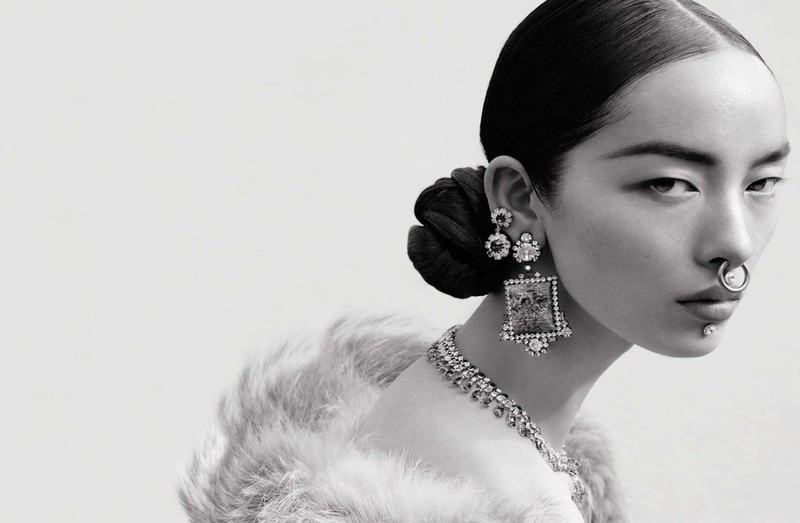 fei fei sun by mert and marcus for vogue italia june 2015 | visual optimism; fashion editorials, shows, campaigns & more! insanely amazing. thx for posting.